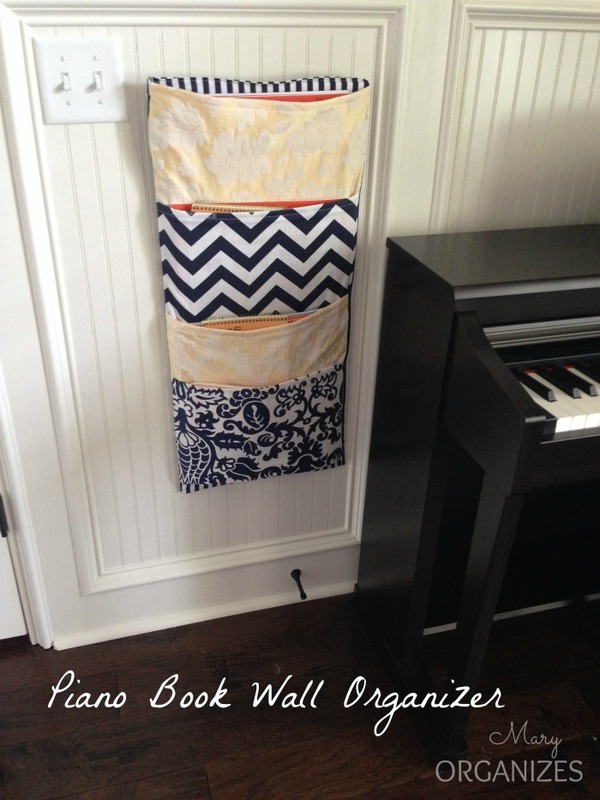 Thirteen weeks ago I was feeling a little blah about my home. I wanted to fall in love with it again and feel excited about it all over again like I did when we first moved in. In my experience, to appreciate what you have: take care of it. 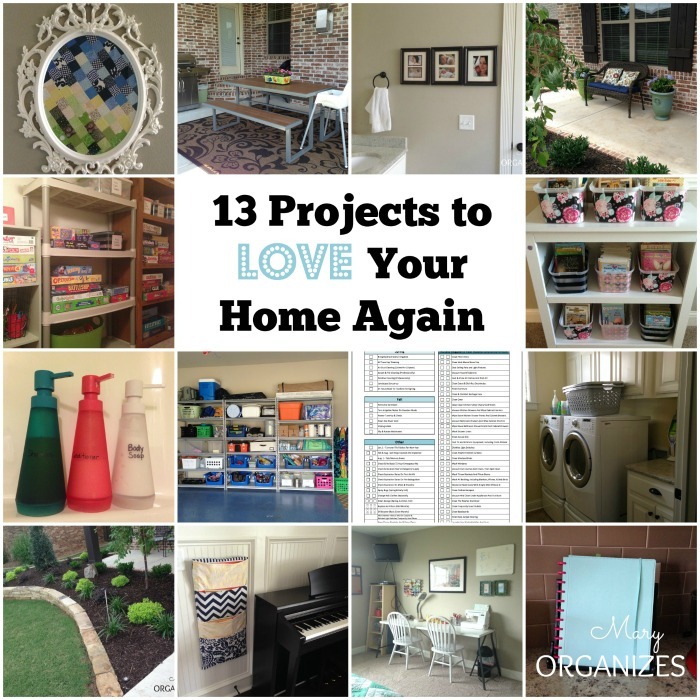 So for the last 13 weeks, I went all around my home, inside and out, and chose a project that week that would breathe new life into my home. It worked!! Now I feel completely inspired and I’m ready to keep going with regular improvements. Here is a tour of what I’ve been working on — to see the post and read more, click on the link in the description above the picture. 1. 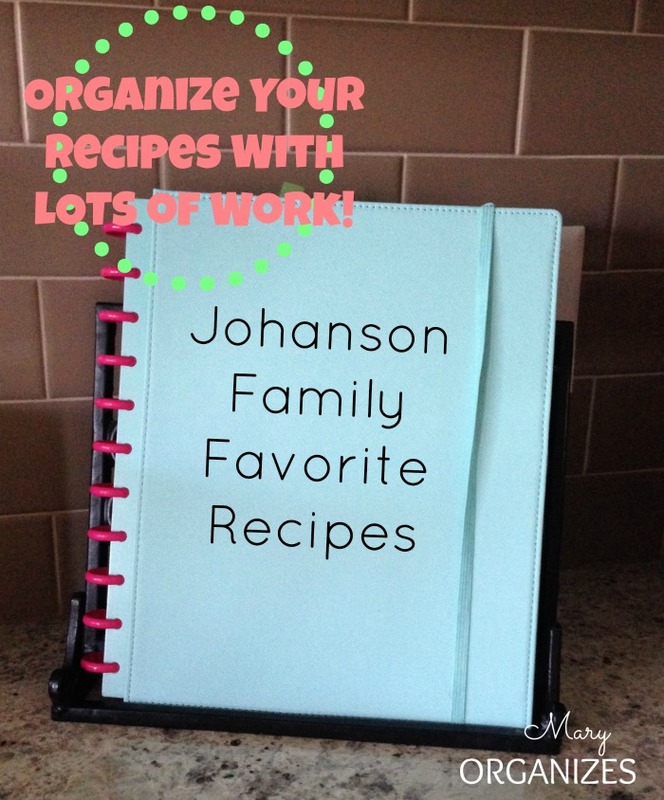 In my Kitchen Area, I organized my recipes and put them in a pretty discbound book. 2. In my Kid Space, I got my early reader novels organized for my girls. 3. 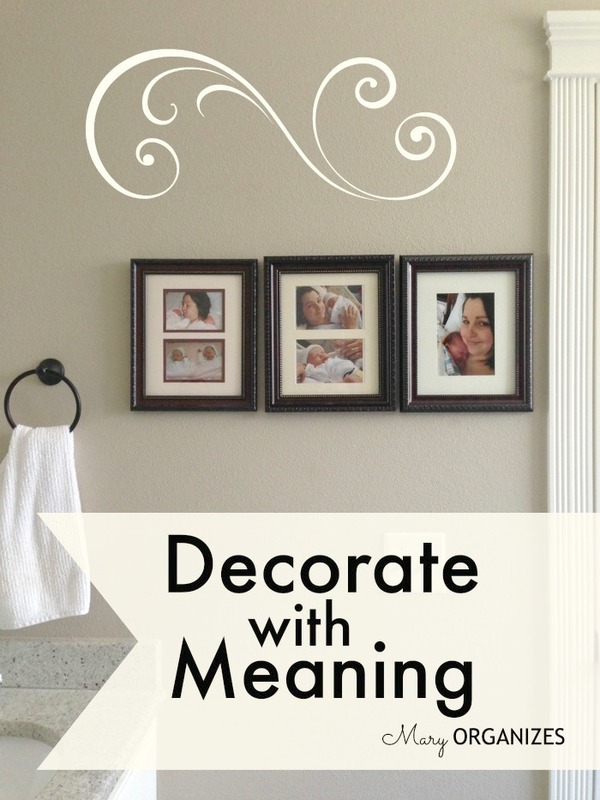 In my Master Suite, I decorated with meaningful pictures. 4. In my living room, I finally added a new silhouette for the newest member of our family. 5. 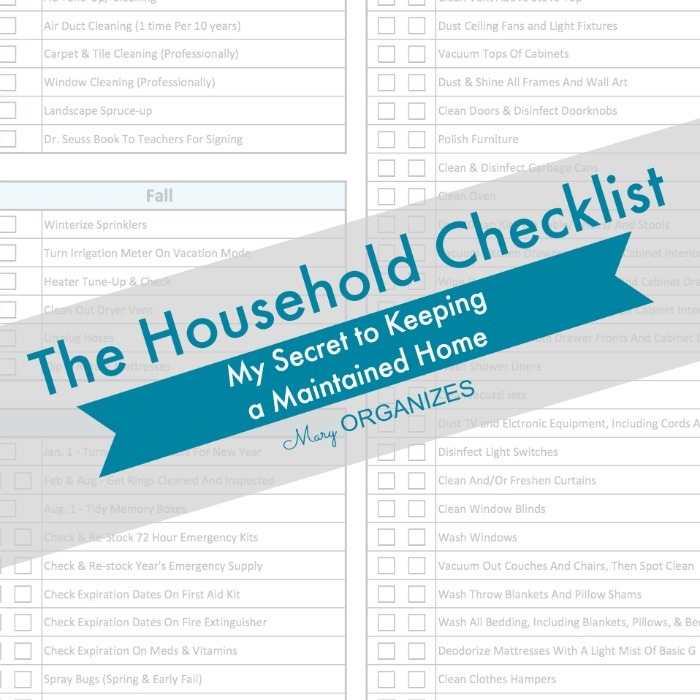 When I was focusing on improving Home Management, I shared my worksheet I use to keep up with my maintaining my home. 6. 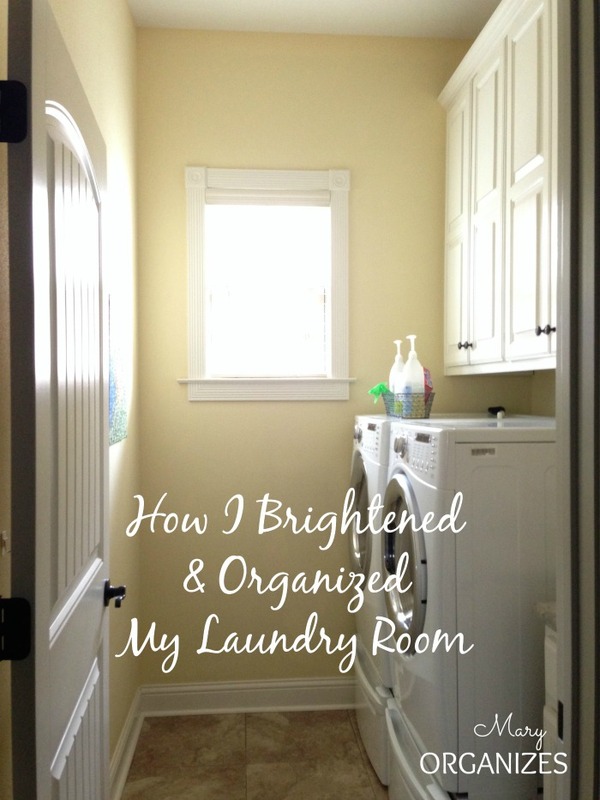 In my laundry room, I brightened and organized it. 7. 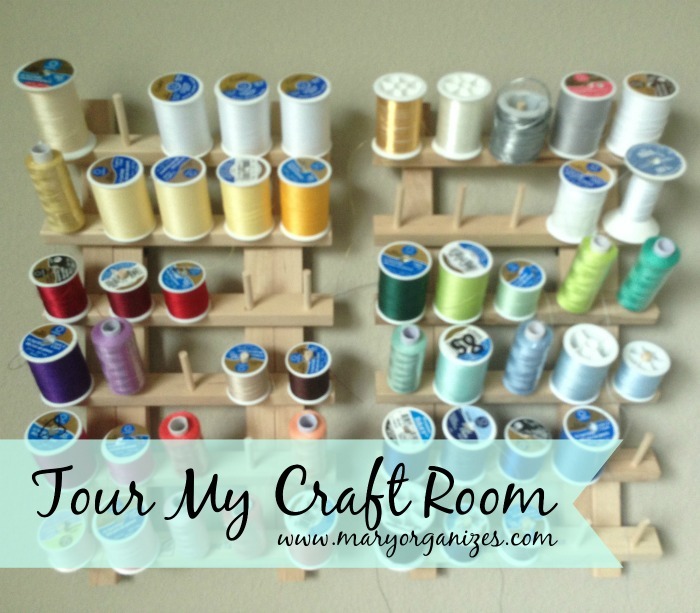 In my craft room, I cleaned it up and showed you a tour. 8. 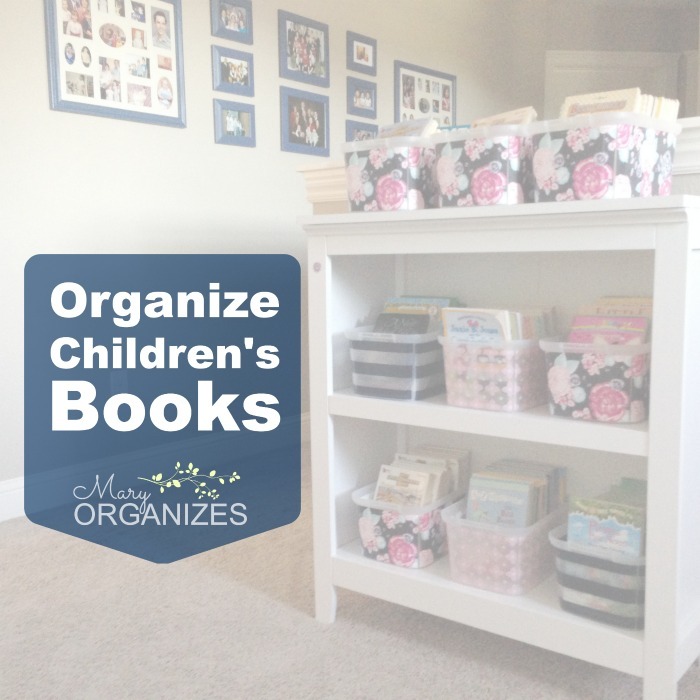 In my office, I created a organizing system for my kids’ piano lesson books. 9. 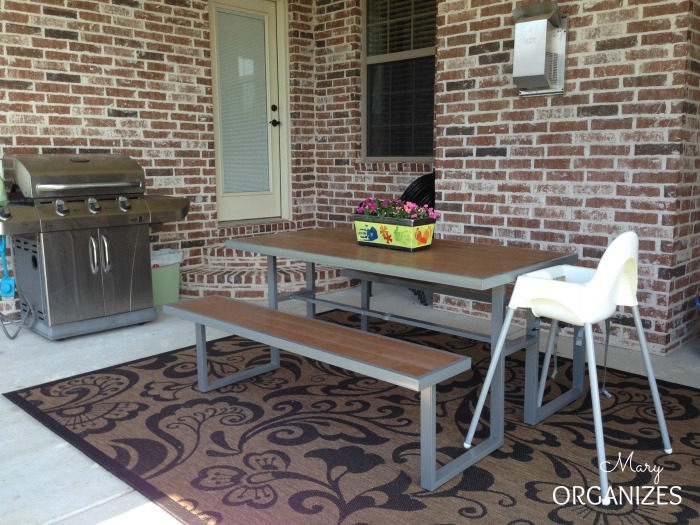 Outdoors, we worked on several things (and are still working on more!). 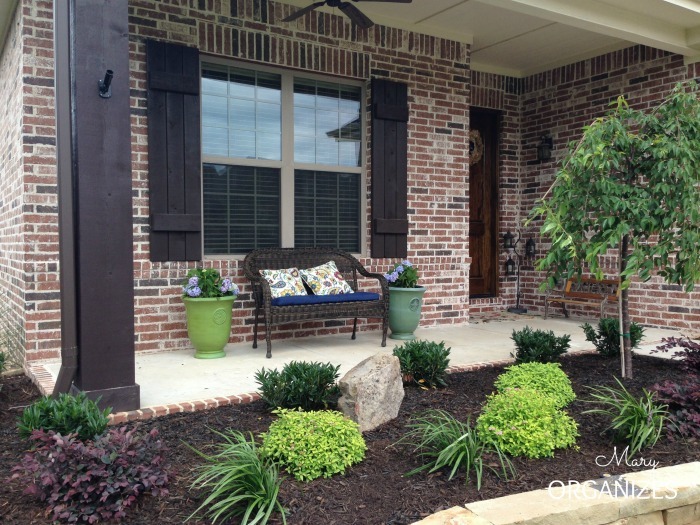 I showed you my new front landscape, an update to my front porch, and an update to my back patio. 10. 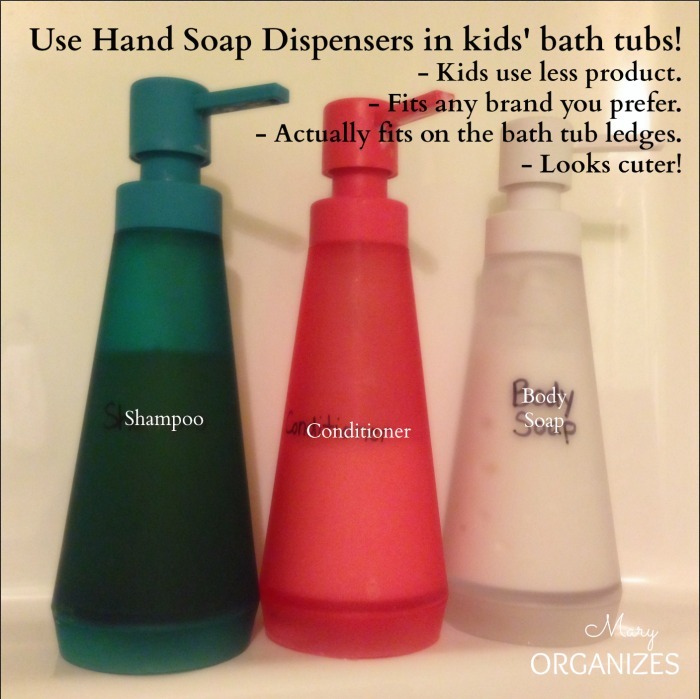 In my kids bathrooms, I showed you my trick to organizing stuff in their shower/bathtubs. 11. 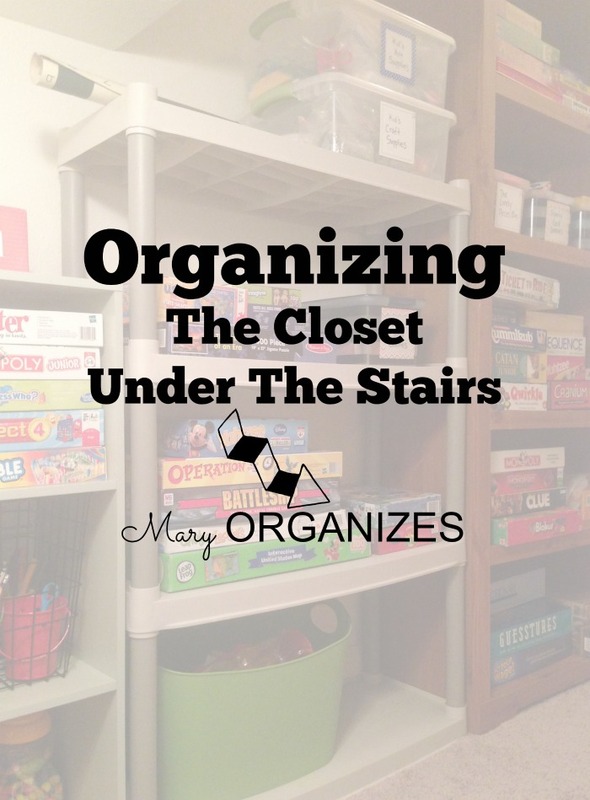 In my storage areas, I re-organized the closet under my stairs. 12. In my garage, I worked on organizing my shelves and finding a solution for the bikes. 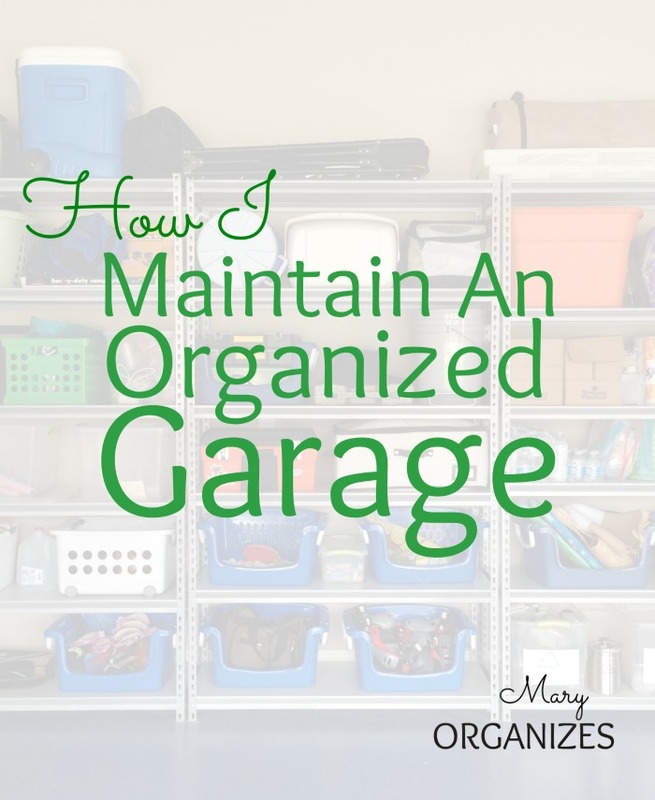 I show you my updates, as well as give tips for maintaining an organized garage. 13. 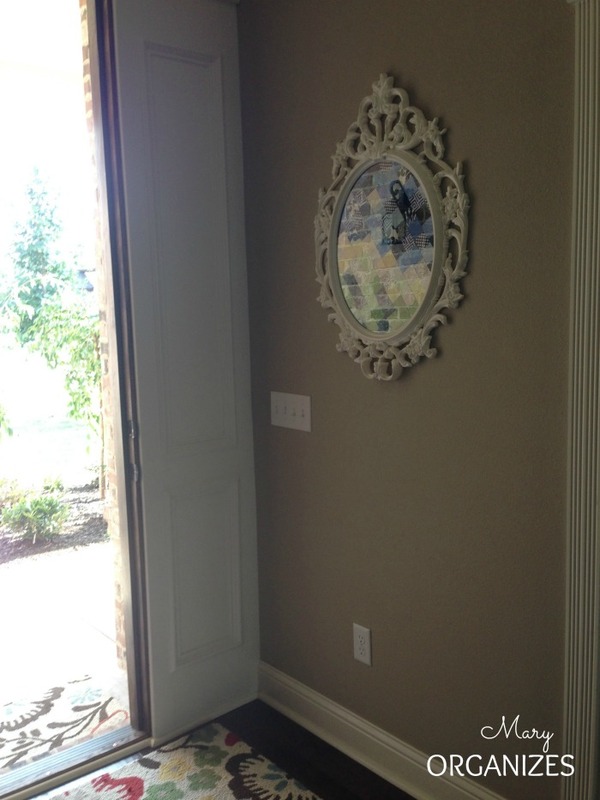 During my week focusing on entries and exits, I decided to finally decorate next to my front door. I created a quilted sunrise art piece. 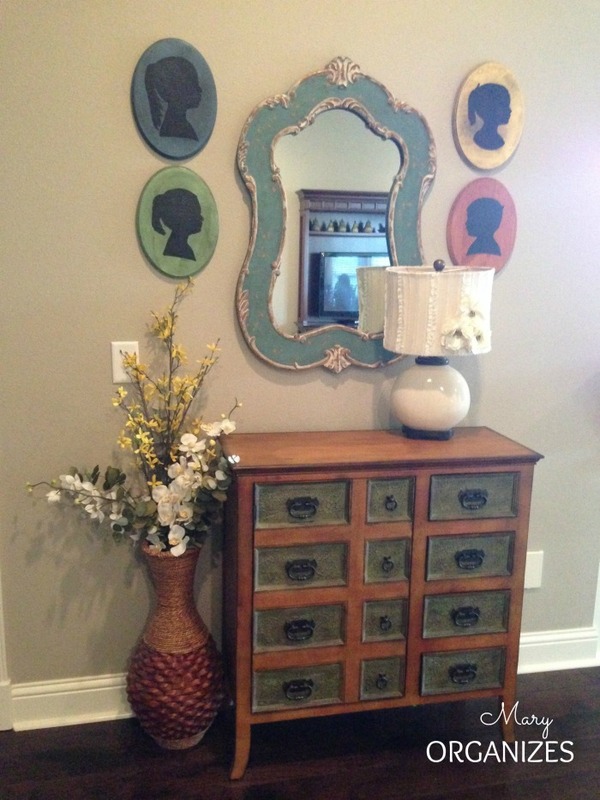 These projects were done as part of my Love Home Challenge. 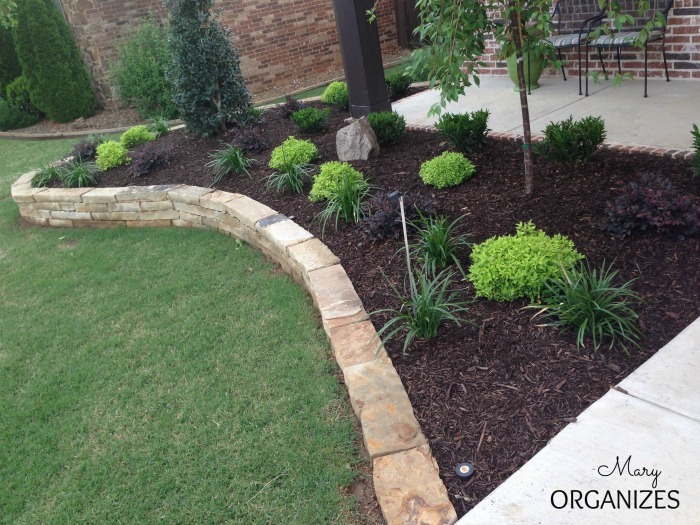 To be inspired in any of these areas, click below to get some ideas and see my game plan. Thanks so much for coming along on my crazy rides! I love having this blog. Knowing I am going to be sharing with you inspires me to do so much good around here that I might otherwise procrastinate. That might sound weird, but it really does help. I was talking to a friend recently who was struggling with motivation to do some home projects. I half-jokingly suggested she start a blog! It is really good motivation!